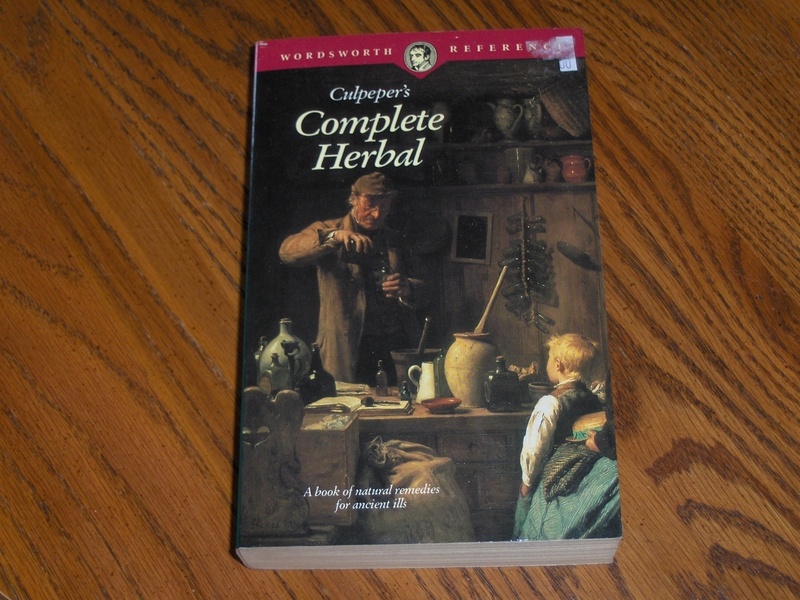 A book of natural remedies for ancient ills From Amara Dulcis to Yarrow, All-Heal to Viper's Bugloss, Culpeper's Complete Herbal and English Physician Enlarged offers remedies for all ills known to Seventeenth century society. Together with the alphabetical section on herbs, their provenance and properties, there is The English Physician and Family Dispensary, which provides an astrologo-physical discourse of the human virtues in the body of man. 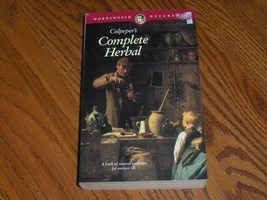 Nicholas Culpeper (1616-1654) studied at Cambridge and became an apothecary, physician and astrologer in London. Whilst only the imprudent would follow his dictates today without question, the Herbal remains a fascinating historical treatise, and stands as a monument to botanical and medical science.